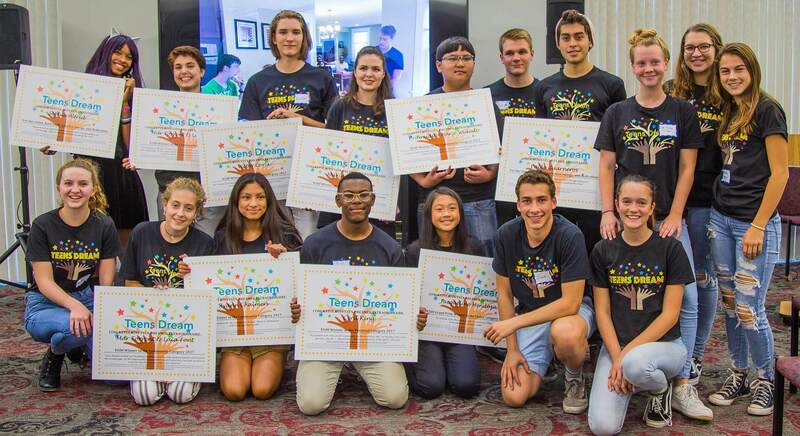 The Global Co Lab has hosted over 60 Co Labs engaging hundreds of youth and stakeholders resulting in a series of initiatives, including Teens Dream, which empowers teens to act on the U.N. Sustainable Development Goals, engaging some 480 teens from 40 countries in a video competition and countless more in virtual rooms.
" Thanks to the Co Lab’s brilliant, but simple model of bringing people of different backgrounds together to address common challenges and discuss new paths forward, we were able to launch the first in a series of Exchange Salons to engage emerging leaders in shaping the road that our international exchange community will take in the coming years. " — Jennifer Clinton, Former President, Global Ties U.S. 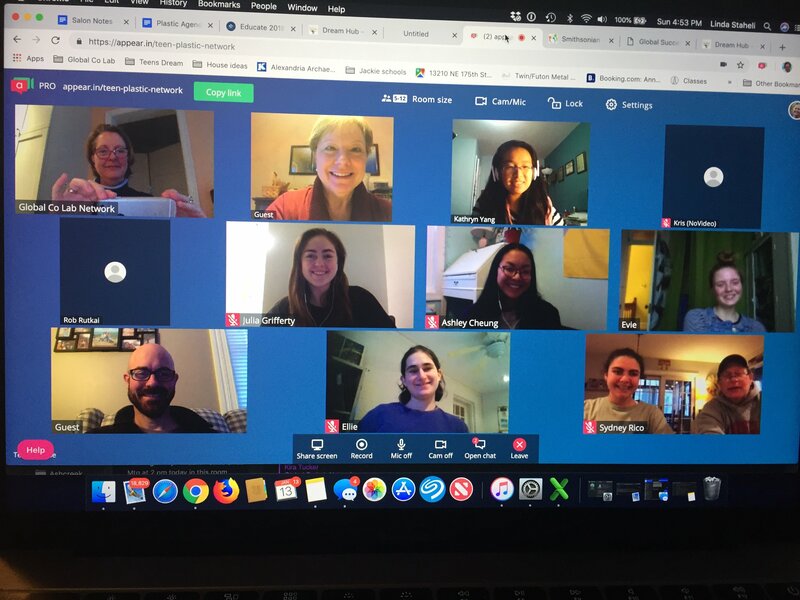 The Global Co Lab Network builds on design thinking, mindfulness, peer coaching and other techniques and has designed a very simple template that all can use to host a Co Lab focused on empowering youth to be change agents, connecting them with collaborative oriented experts, stakeholders and organizations. The Global Co Lab Network is proud to help incubate change. 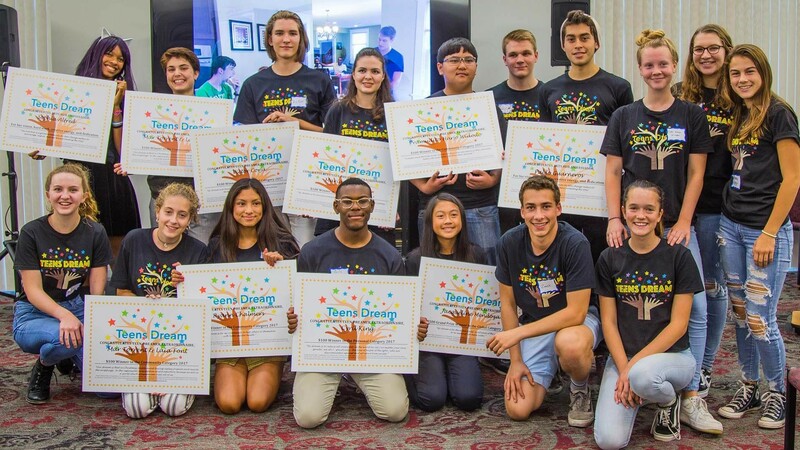 Teens Dream was created out of series of Co Labs with teens in the Washington DC area - a fun video contest that has engaged hundreds of teens from over 40 countries on their dreams related to the United Nations Sustainable Development Goals (SDGs). Virtual Rooms called Dream Hubs led by winners inspire action on each of the SDGs! 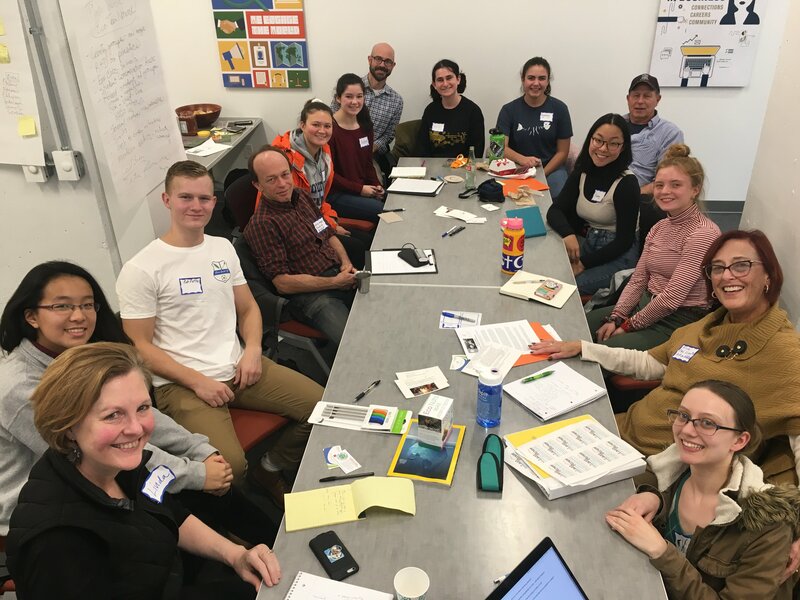 The Global Co Lab Network is partnering with the Smithsonian Conservation Commons to utilize Co Labs and virtual rooms to build a Teen Eco Action Network that is tackling plastics, zero hunger, climate change, and species conservation. The Global Co Lab Network is proud to be supported by organizations and individuals from around the world. Our Board of Directors, Advisory Council, Partner Organizations, and Staff represent tremendous expertise and passion playing a crucial role in assisting us in creative design solutions. Click here to see the full team. "Not only does the Global Co Lab Network provide a platform for youth, you lift us up in the way you engage with us. If more people did that, we would accomplish the Sustainable Development Goals faster."